Jerusalem-based Lightricks knows what it takes to stand out amongst the thousands of photo apps. They’ve done it twice — with Enlight and also Facetune, which is currently the top photo app in the U.S. according to App Annie. We caught up with CEO Zeev Farbman for a video interview when we were in Israel. He showed us some tricks to using the Lightricks photo apps and explained why he believes they were able to cut through the noise in a very crowded app category. Lightricks “takes the retouching capabilities of Photoshop and makes them easy to use,” said Farbman. He credits Facetune’s popularity to its simplicity. 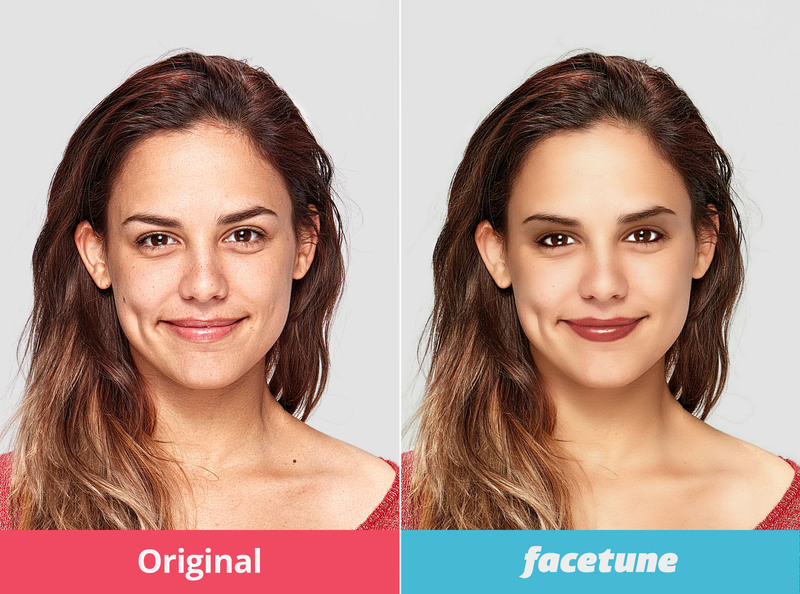 Facetune, which costs $3.99 on both iOS and Android, evens out skin tone, whitens teeth and erases blemishes. Although many photo apps can make similar adjustments, Facetune works by simply swiping the problem areas. In the era of “selfies,” the app quickly became a photo-enhancing favorite. Enlight, which also costs $3.99, but is only available on iOS, is designed to make smartphone photography look professional. 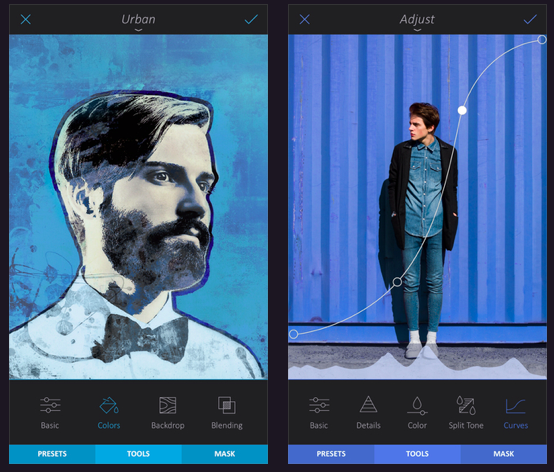 More than just filters, Enlight touts its precision in adjusting light and color, which can also be done by dragging one’s finger. Enlight looks best for landscape or artistic photos. He demonstrated it for us in the above video.